China. Qinghai province. 2009. Just outside Hua Shi Xia, a settlement for resettled nomads. 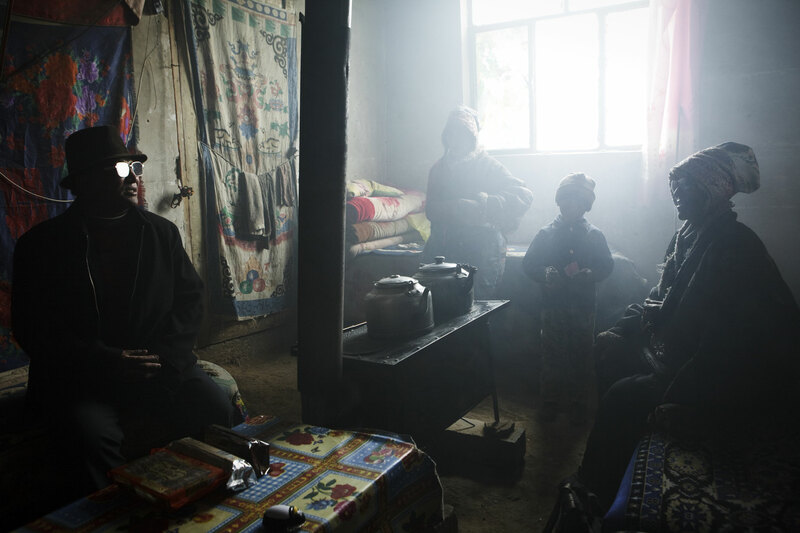 A family resettled from the surrounding area around Hua Shi Xia. The family is quite poor, and mainly unemployed.